Varilux X series lenses provide a superb experience for people who wear varifocals. These new lenses are beautifully engineered and take advantage of the latest technology to overcome the traditional limitations of varifocal lenses. They allow you to do the things you love without visual compromise. Your posture and the way you look at things up close have changed. You’re now drinking coffee while texting the kids, sending an email via a tablet on the train or checking your social news feed every other hour. In short, everything that matters today happens within arm’s reach. 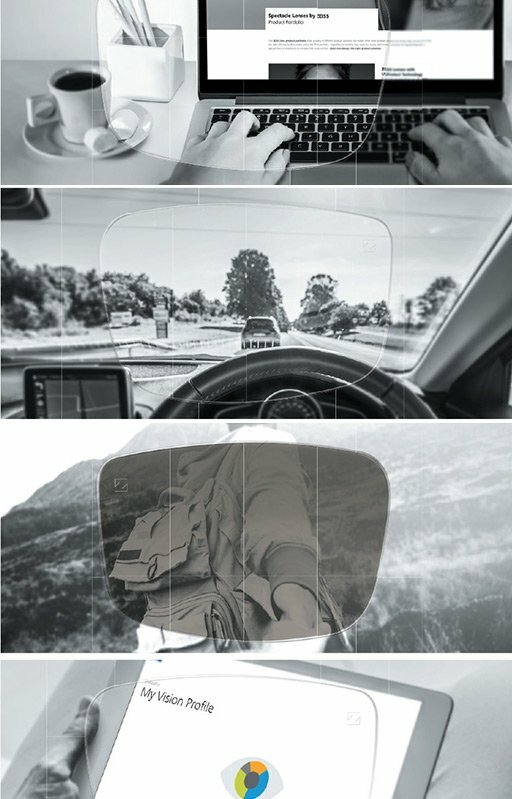 Before now, no varifocal lens has been designed to accommodate these modern day behaviours and therefore you had to, ‘point your nose to where you want to look at’. Varilux X series removes this limitation through its ‘Xtend’ technology, dramatically reducing head movement so you don’t have to find the sweet spot. We are so confident that you will love your Varilux X series lenses that we have added it to our Varilux adaptation guarantee. 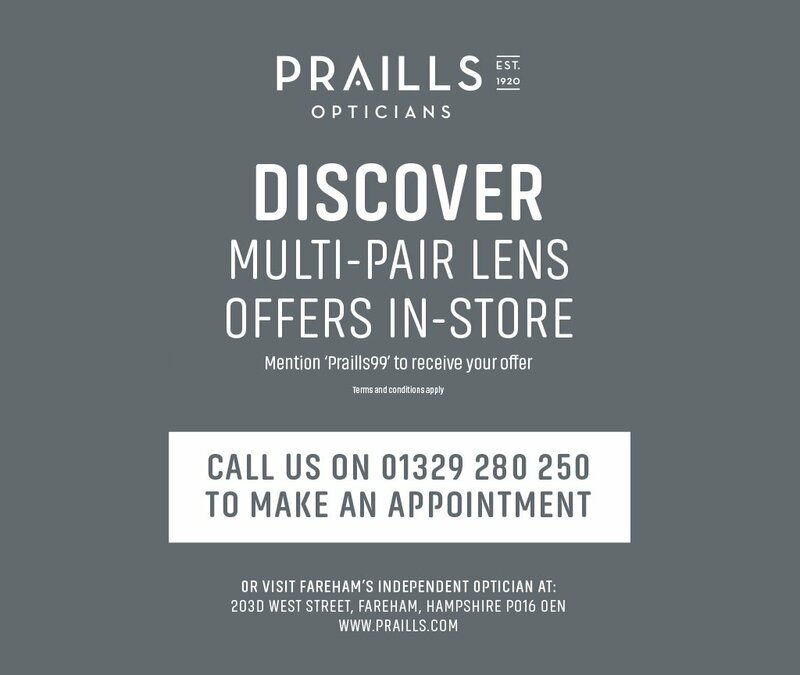 This means in the unlikely event you are dissatisfied with your Varilux lenses in the first 60 days, we will replace them with a suitable alternative. 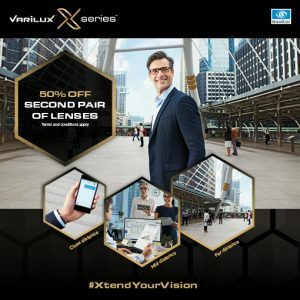 On purchase, you will receive a Varilux guarantee card together with a cleaning cloth and a booklet that contains helpful advice on using and taking care of your new Varilux X series lenses.